Goldunn Dog Kennel. Wallaceburg Dog Kennels. Goldunn Kennels. 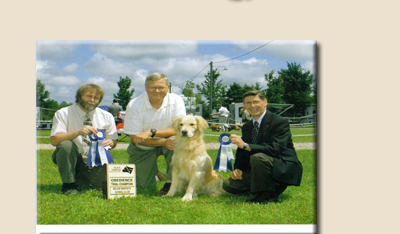 Gold Retriever Quality Breeding in Wallaceburg, Ontario, Chatham-Kent. Chatham Ontario Dog Breeding.